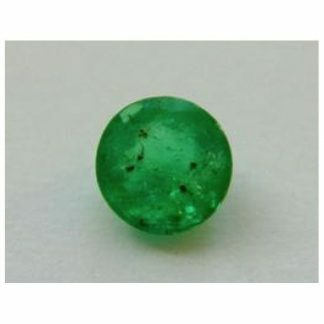 Genuine dark green colombian Emerald loose gemstone, completely natural and earth mined in Colombia this gemstone show a medium dark green color hue with good saturation and medium dark tone, it comes in a common oval cut, and present a clarity a little bit included with few visible inclusions visible to naked eye. 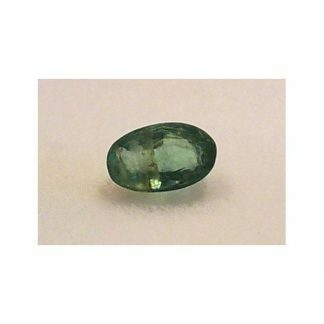 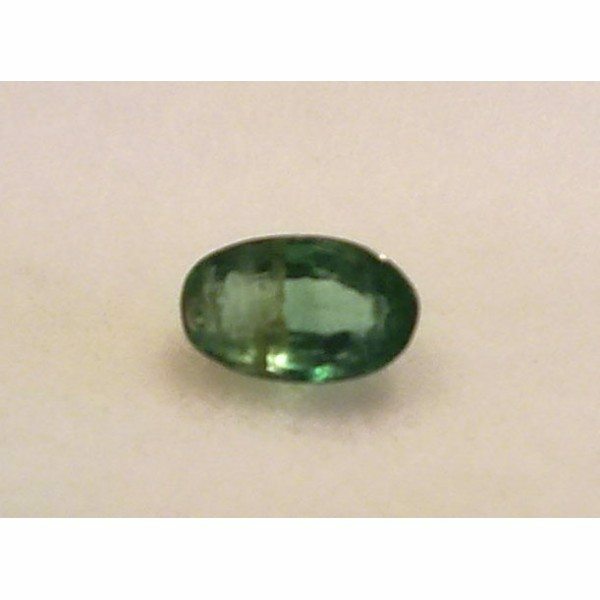 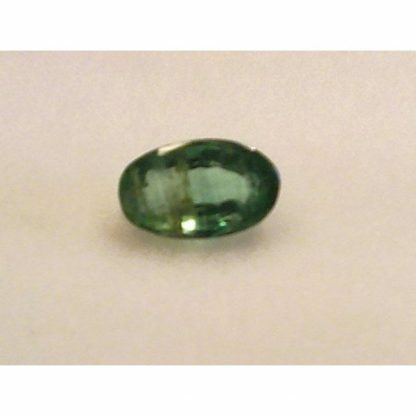 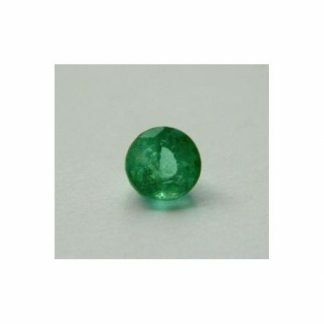 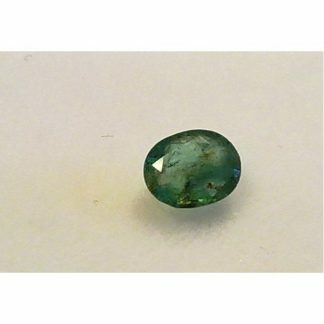 This natural colombian emerald is really affordable and can be considered a nice alternative to be set into jewel like silver ring or pendant and create nice jewel that can be sold at low price. 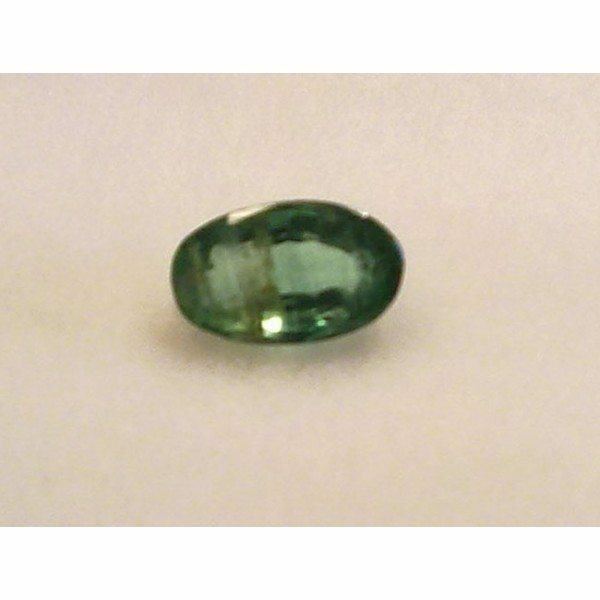 It has a nice rich green color vey eye catchy and good size of 5×3 millimeters, and is offered at wholesale price. 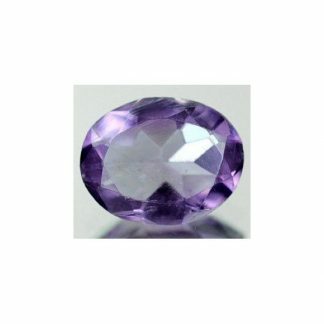 Dimensions: 5 X 3 mm.